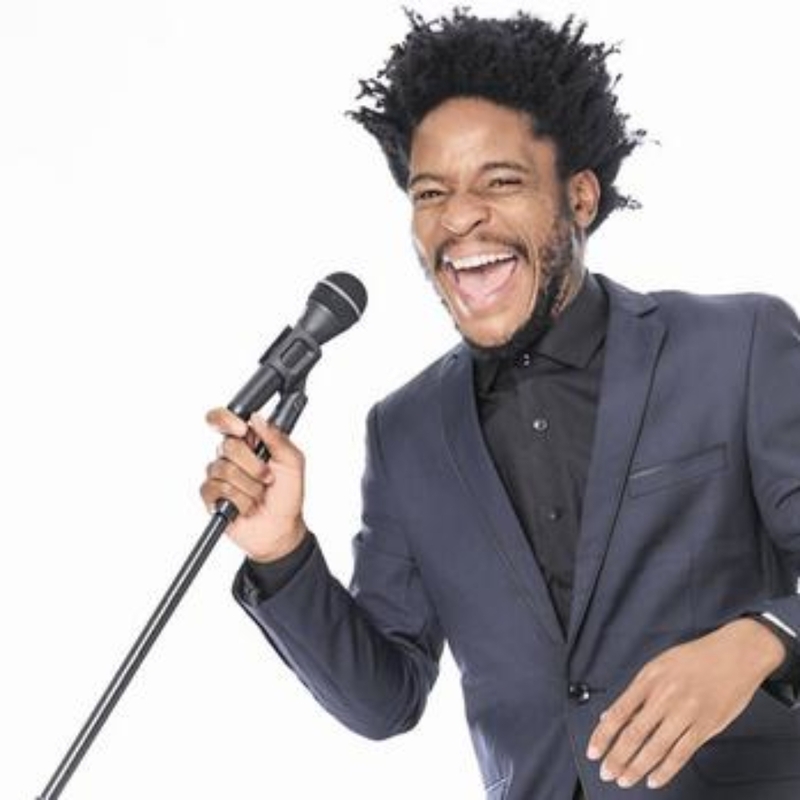 Stand Up Comedian and MC- Ebenhaezer Dibakwane provides an inordinate narrative describing the world from the point of view of a dandelion sharing a meal with a chihuahua from Fourways going through its mid-life crisis. He’s not fully sure how that is so yet. 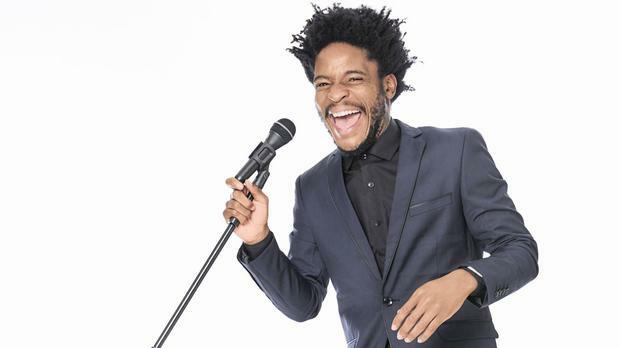 Recently becoming a more frequent face on the comedy scene, his highlights include, Opening for award winning comedian Dillan Oliphant at his first One Man Show; Oliphant In The Room, being part of the Stand Up 4 Comedy ensemble alongside Gavin Kelly, Virgil Prins and Mo Mothebe, being billed on the line up of the Comedy Central International Comedy Festival alongside Trevor Noah, Aries Spears, Jeff Ross, Hannibal Buress and African greats like Marc Lottering, Basket Mouth, Carl Joshua Ncube, Eugene Khoza, Tats Nkonzo and many more. 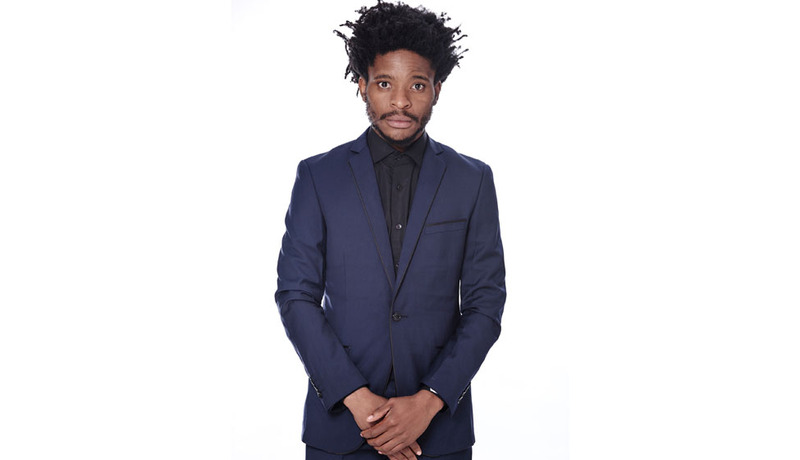 Ebenhaezer has also been invited to write sketches, perform stand up and act in the groundbreaking musical sketch show, Bantu Hour, co hosted by legends, Kagiso Lediga and Hugh Masekela.